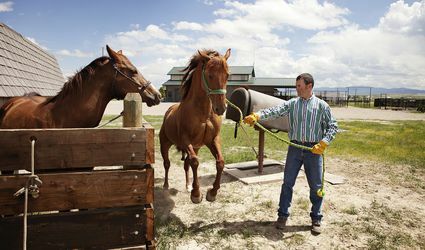 Once you've decided to buy a horse, you'll need to know the basics. We'll be your guide to horse care, breeds, what to look for when buying your first horse and any other questions you may have. What's Best for a Beginner? 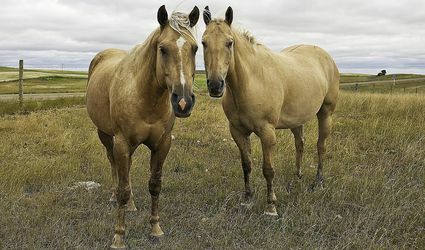 Stallion, Gelding or Mare? 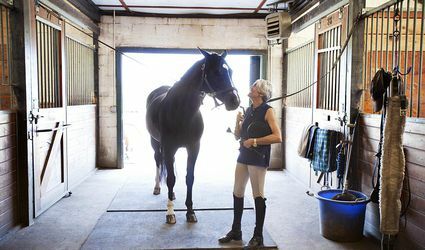 Is There a Best Horse Breed for a Beginner Rider? Here's a Look. Are You Too Big for Your Horse? Is It Time to Buy Your Child a Pony or Horse?